We get asked quite often where are the safest places to buy watches from online. We do have 4 main companies we always recommend, and it’s worth checking out all 4 to compare prices. Obviously, there are plenty of companies out there where you can quite happily buy your watches from. If it is a well known popular brand that is sold on these sites, it will be hard to beat their prices. Amazon has been around for a very long time. However you have to remember that other retailers are also selling items on their service. It is worth noting if you are not buying directly from Amazon, you should check the sellers feedback. To become a jewellery seller on Amazon the retailer is fully checked out. Also Amazon is pretty amazing with their customer service and buyer protection. So you rarely have to worry about anything going wrong. The Watch Hut launched in November 2005 so has been around for nearly 10 years now. My personal experience of buying from this company has always been a pleasant one. The watches have always arrived very fast and i have never had a problem. It’s worth noting they quite often have very good sales so i would suggest joining their newsletter as you’ll get to find out early when the sales will be on. The watch hut also has a price match promise, although so far I’ve never needed to use it. 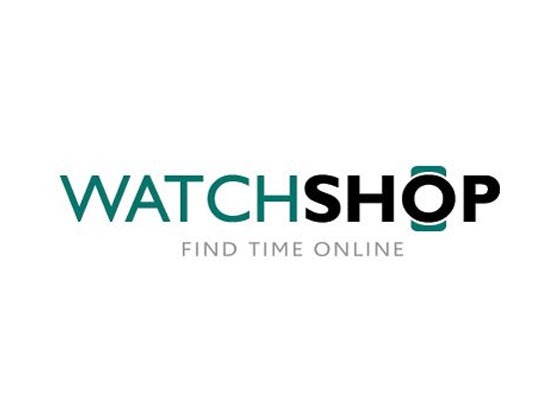 Watch Shop is one of Britain’s leading online watch retailers. They are actually the most visited watch shop in the UK. You’ll find a huge selection with over 150 brands kept in stock. They’ve been around since 1991. Again, i would suggest signing up to their newsletter as they are also known to have pretty impressive sales. I remember one day they had up to 80% off. I bought 4 watches, i wasn’t even in the country at the time. Another handy feature is that they offer finance on some watches. I’ve found this useful in the past for some of my more expensive purchases. ‘House of Watches is an online trading arm of T H Baker jewellers – a family jewellers with multiple stores and over 125 years experience. T H Baker was founded in the year 1888 by Thomas Henry Baker, and five generations later is still run by the same family. Company operations have moved on significantly to accommodate the expansion over the years; but House of Watches ecommerce team is currently operating from the same address where it all started all those years ago! Hopefully this list has helped you to stay safe whilst purchasing online. 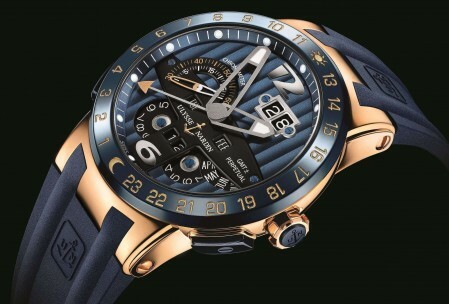 It’s worth noting this is mainly useful for purchasing the big branded watches. Most Indie brands are generally located on their own websites. We are always happy to advise you on any other sites if you simply send us a message and we can check the website out. We go as far to check companies house records to make sure everything is in order. Please note, we do receive a small commission from some of these websites if you do end up purchasing anything. This has not affected my decision to include the websites, though. I have personally purchased from all 4 options. And they are the main sites i always use. My personal collection of watches is currently at 54. So, i know a thing or two about buying safety from these sites. If you found this post helpful, please help us out by sharing online or linking back to it on Facebook, Twitter, G+ etc. Also why not sign up to our newsletter, every subscriber is automatically included in our competition each month to win a free watch. Would you still say these are the best places to buy watches online in 2018? To be honest I buy a lot of second hand watches on ebay etc.